Gemini is a local based one-stop design and print company with a team of young and dynamic workforce coupled with the latest printing technologies. We have the ability to provide faster and better services to meet all your requirements at a very reasonable price. We have wedding invitations card designs in styles to fit nearly every preference in traditional and contemporary designs. 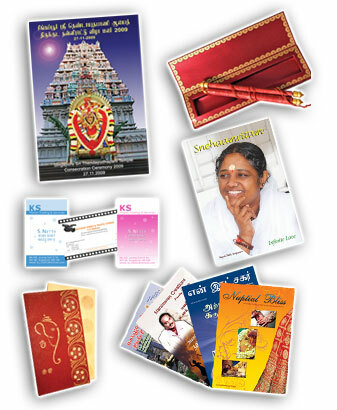 Browse our website to find Indian wedding cards, wedding reception cards to fit the style of the wedding and the cultural background of the family.